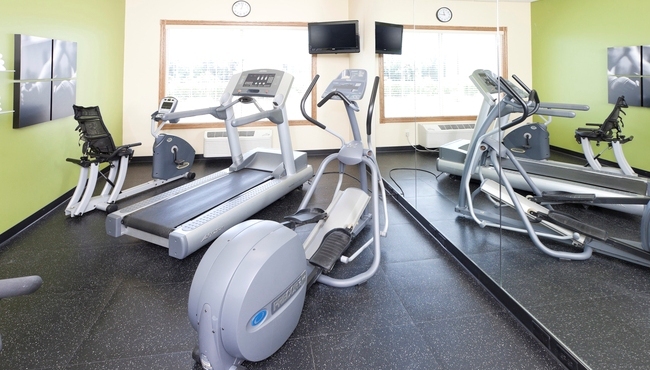 With amenities like free Wi-Fi, an indoor pool and a free, hot breakfast, the Country Inn & Suites hotel in Chanhassen, MN offers an inviting getaway. 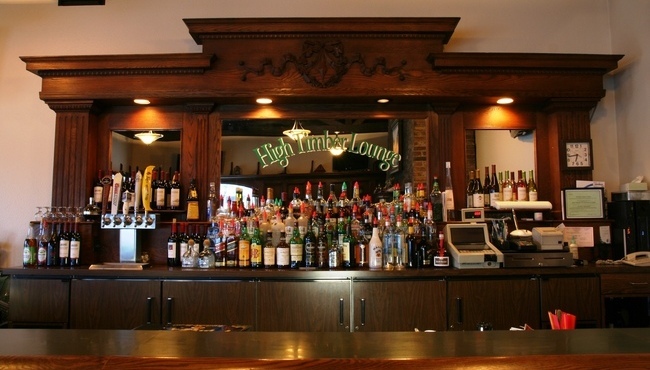 Relax in our hot tub, or stop by the on-site High Timber Lounge for an evening cocktail. If you’re staying in Chanhassen for meetings at one of the nearby corporate centers, our shuttle can provide you with free transportation. Have errands to run? 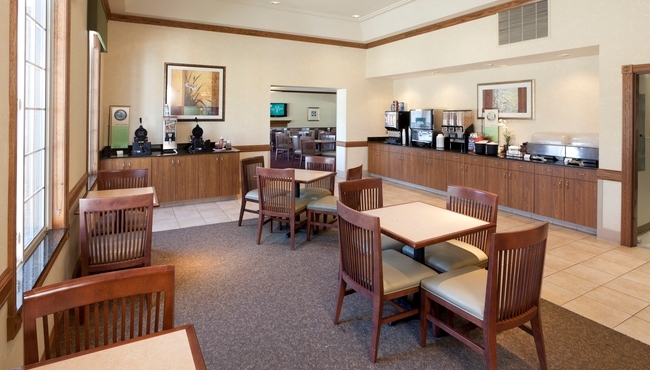 The Country Inn & Suites is also close to several banks, great shopping, and Spalon Montage day spa and salon. Available Mon-Fri, 7:00 a.m. - 5:00 p.m.